Clean loft storage rooms start from as little as £2995. Lofty Solution can create a clean loft storage space in your loft so you can use it for storing your precious possessions and other items you don't use very often. 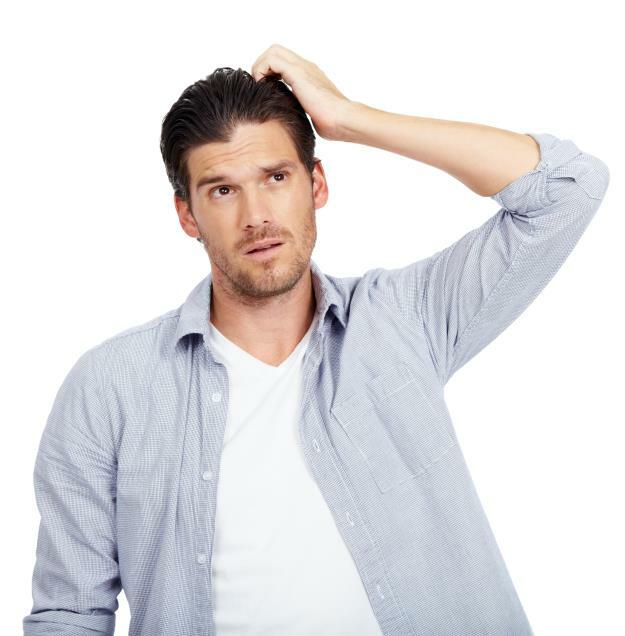 A clean loft storage room will keep your possessions clean, dry and safer than in your garage. Clean loft storage rooms add value to your home and make it more desirable if you ever decide to sell up in the future. Lofty Solution can create a vast amount of easy to access storage space in your home. 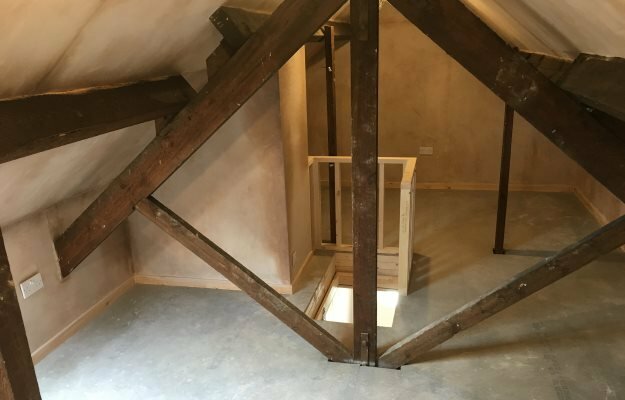 Converting your loft in to storage space is considered to be permitted development and does not require planning permission - saving you time and expense.